But I stand by my obsession because face mists have done a lot for me and my complexion. They're kind of a gateway product for a bona fide skincare regimen—once you start getting in the habit of hydrating and toning your face at any given moment, you start to think about more ways to pamper it. Plus, they're highly convenient and generally pretty to look at. And there are just so many types to choose from. But that alone is a chief pitfall I'm certainly guilty of falling into. With my whole fleet of face mists at arm's reach, I generally just reach for whichever bottle catches my eye, spritz it on, and continue with my day. 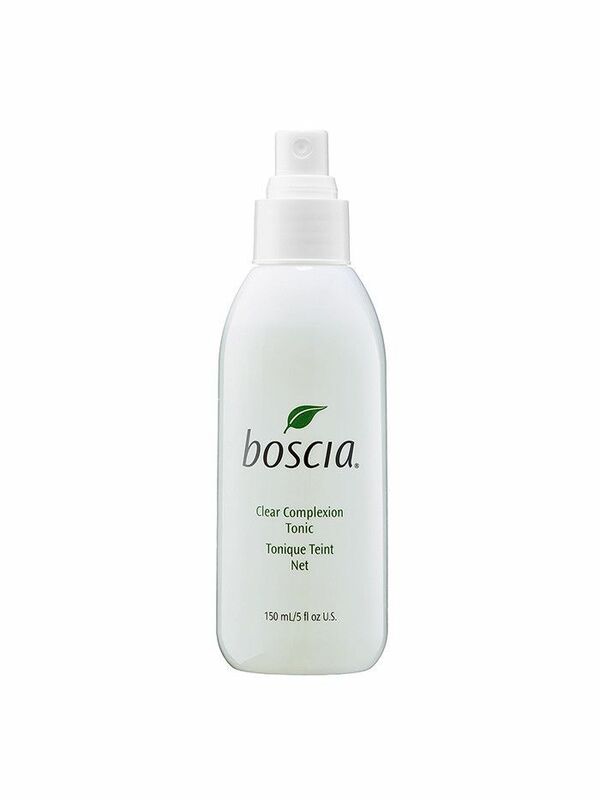 But the truth is that certain face mist formulas are better for some skin types than others. Beyond the obvious truth of avoiding unnecessary ingredients like too much alcohol (it's drying!) 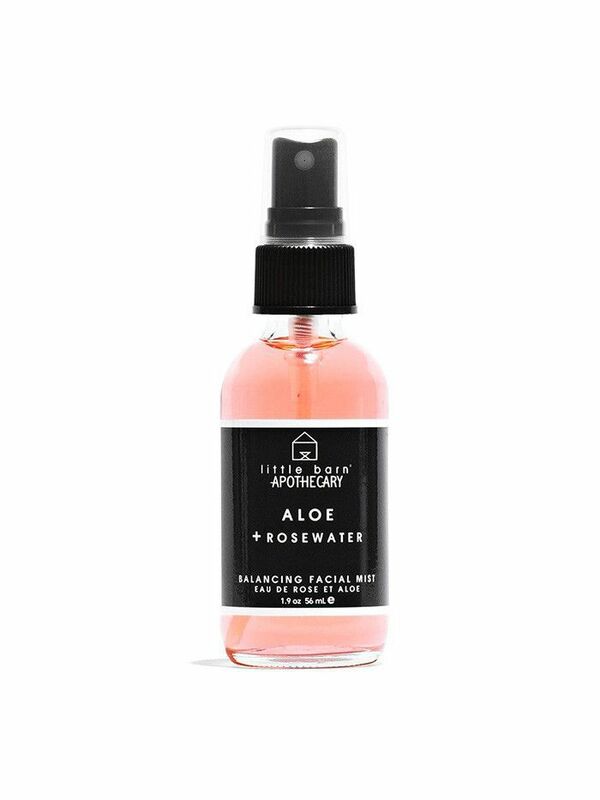 and preservatives, most face mists have a specific aim based on their ingredients, whether it's adding hydration, fighting acne, correcting skin tone, or soothing inflammation. Timing is also everything. 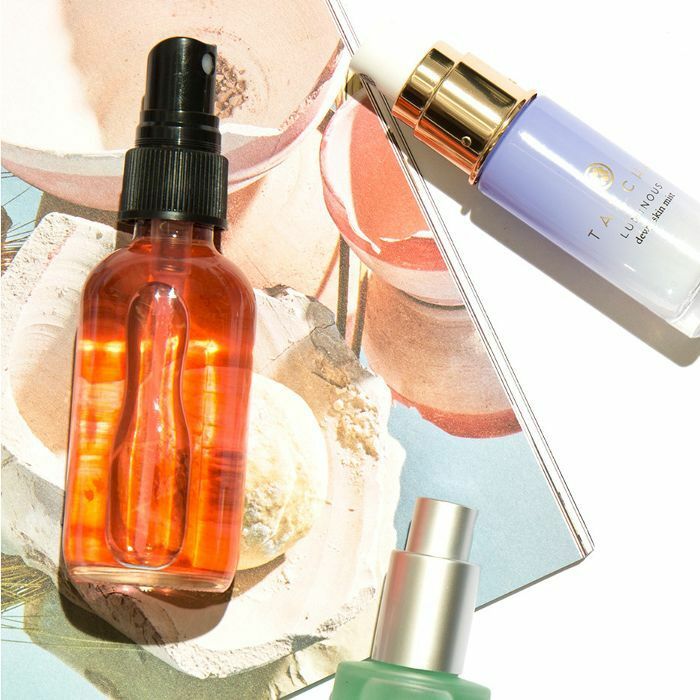 While a face mist can be helpful for keeping your skin hydrated and balanced throughout the day, you'll reap the most benefits when you use it right after cleansing, says NYC-based Holistic Esthetician Stephanie Lauren Brown. "Ideally, it'll do three things: Stop any residual cleanser left on your face from overdrying your skin, balance the pH level of your skin (tap water's pH is anywhere from 6 to 8pH, whereas your skin is generally a 5.5) so that it's neutral and can effectively absorb all the expensive products you're using, and finally, when mixed with an oil or serum, the water/mist molecules get trapped in the skin, which creates an effectively hydrated skin situation," she says. But beyond the way you factor it into your regimen, the most important thing is to choose the right formula for your skin type and goals. Below, you'll find a primer on the ideal ingredients for sensitive, acne-prone, oily, and dry or aging skin—as well as product recommendations for each category. Start by ID'ing your complexion type, and then begin misting like a pro. 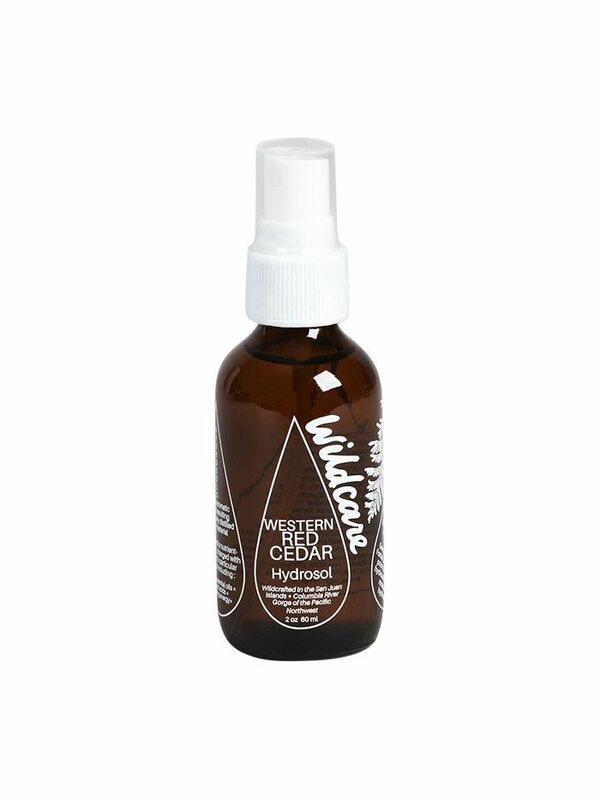 "For inflamed or red skin, I love mists with immortelle, aloe, or cucumber extract," adds Brown. Lavender, peppermint, and cedar hydrosols can soothe redness as well. The ideal formula will be antibacterial and can soothe any existing blemishes. "For true acne, probiotics and minerals like zinc are good ingredients to look for," says Brown. "Apple cider vinegar can also be helpful in restoring the pH level of the skin after too much scrubbing. Green tea is also nice for acne." "Witch hazel is great, as is a citrus component to help combat excess oil production," advises Brown. You might also consider looking for a formula that specifically labels itself as "mattifying"—just be wary of any suspect ingredients. Brown notes that dehydrated skin and fine lines tend to be interconnected, and thus require a similar approach. "Hyaluronic acid is important for dry and dehydrated skin," says Brown. "Jasmine is also a great hydrator." 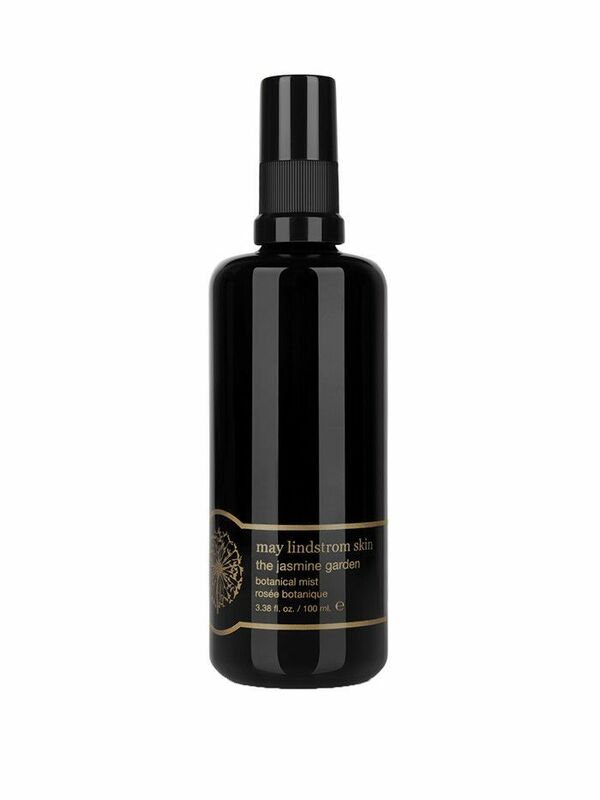 For maximum hydration, massage your face mist into your skin with a few drops of serum or face oil. Having trouble nailing down your skin type? Check out our foolproof guide. This post was originally published on February 24, 2017. Fortified with mineral-packed seaweed, aloe vera, and dead sea salt, this cooling spritzer is the ultimate antidote to a bad sunburn. This floral-based formula utilizes essences of rose, aloe, hibiscus, and witch hazel—all are shown to combat redness and sensitivity. 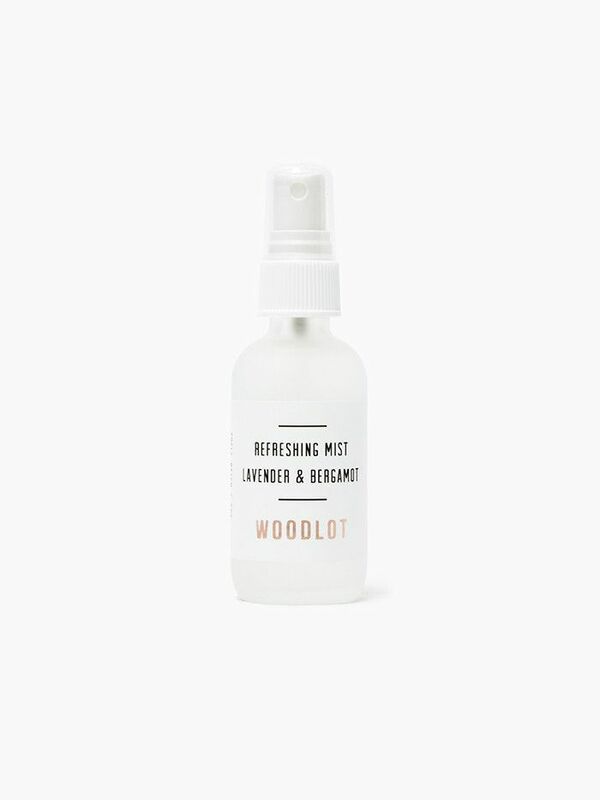 We love the unique, woodsy scent of this mist almost as much as what it does for our skin. Ulta shoppers can't get enough of this wallet-friendly option—it boasts more than 600 five-star reviews. Stave off acne and the aging effects of pollution with this supercharged formula. In addition to Tula's signature probiotic technology, it's fortified with anti-inflammatory ingredients like rosewater and coconut water, plus hyaluronic acid for an instant dose of hydration. Clarifying ingredients like willow bark, lavender, and rosemary work deep into pores to clear out oil and bacteria, while soothing any existing inflammation. This energizing blend is packed with citrus extracts to help regenerate the skin's surface. Meanwhile, rosehip and chamomile extracts help calm any redness or irritation. Pro tip: Spritz this ultra-calming mist on your pillow for the ultimate spa experience—if your skin is willing to share, that is. Grape extract is the key ingredient of Caudalie's cult-fave formula: In addition to targeting redness and sensitivity, it's packed with clock-stopping antioxidants and moisturizing polysaccharides. 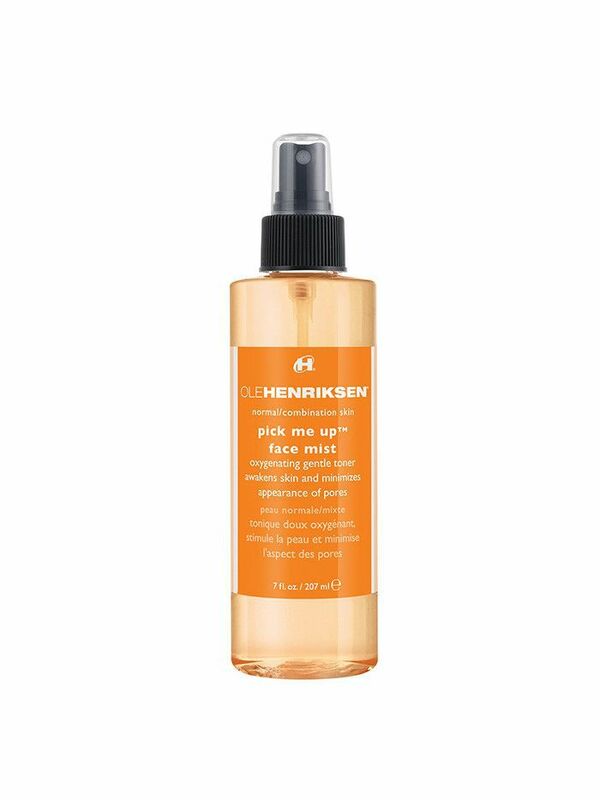 Editors and makeup artists alike agree: This luxurious face mist is so, so worth it. 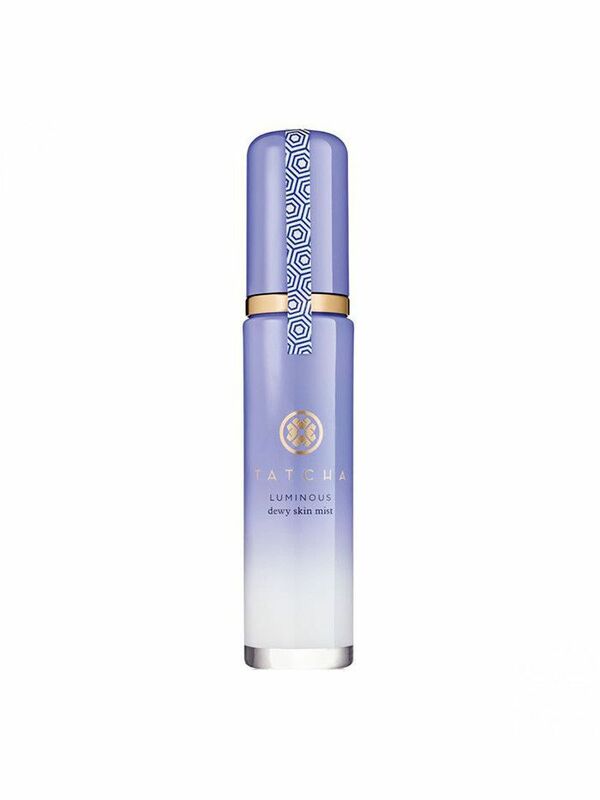 Found: A skin-soother, hydrator, and primer all rolled into one handy mist.